Ter Castaigne' is an island middle in nature, where all seasons are beautiful. Its a'n ideal begin point for cyclists, bikers and strollers. We can give you a 'take-awaylunch'.when you want to go away for a daytrip. It's ony 20 min. far to the Coast, Brugge and the Westhoek. We have brochures ready for you. 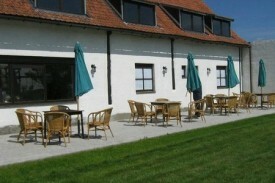 We have 4 rooms for 2 persons with private bathroom. Did you stay in Ter Castaigne? Let us know what you thought about it and help others to make the right choice! * I confirm having stayed in Ter Castaigne. 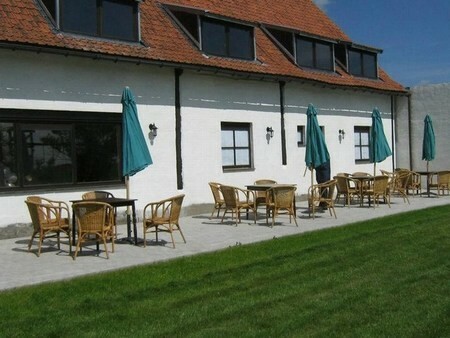 Find other bed & breakfasts in Koekelare, all bed & breakfasts in Westhoek (Ypres) or all bed & breakfasts in West Flanders.